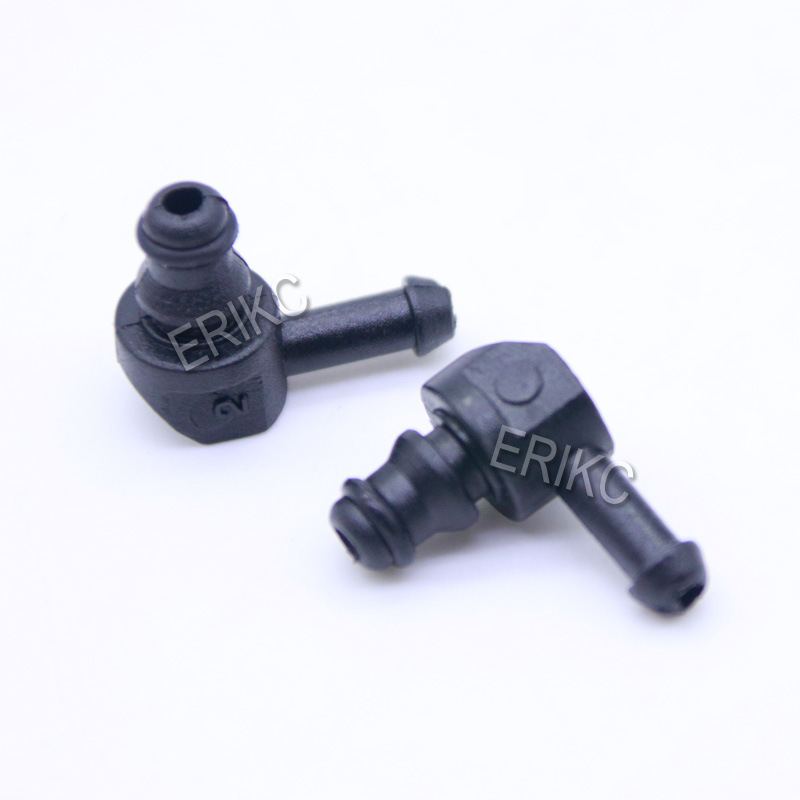 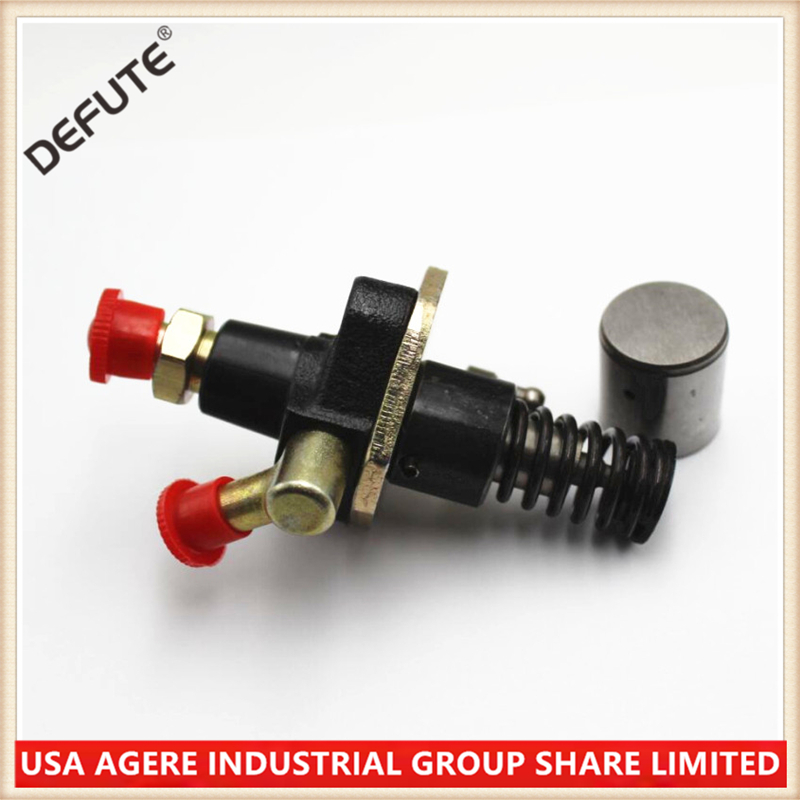 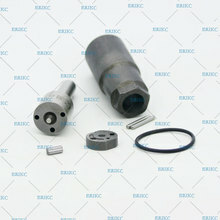 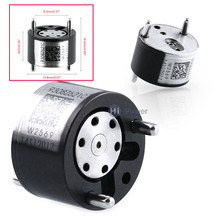 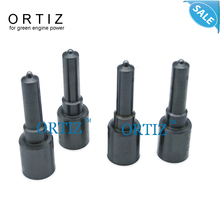 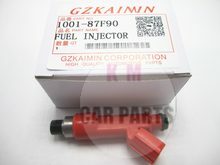 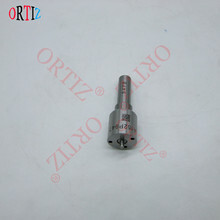 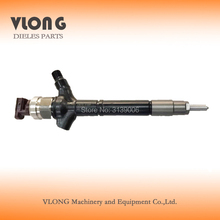 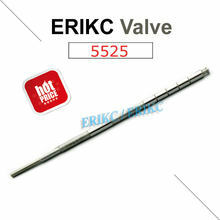 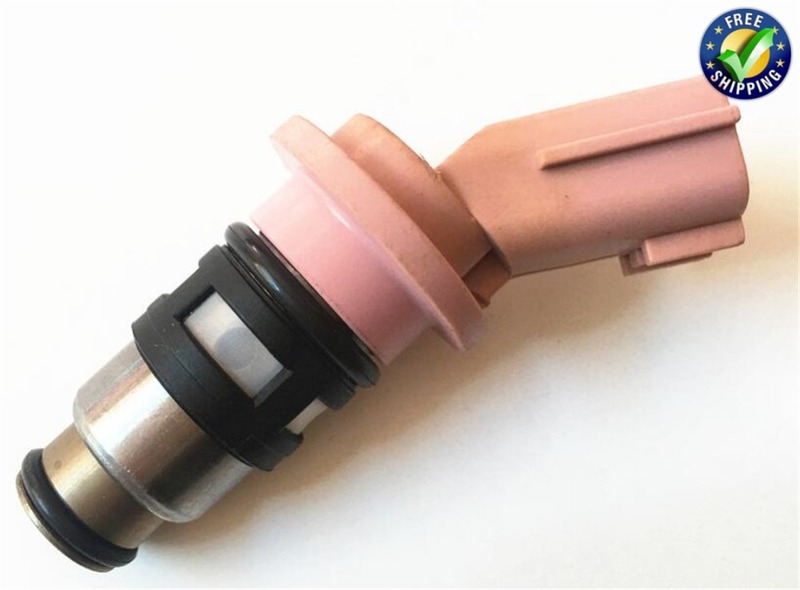 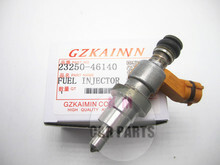 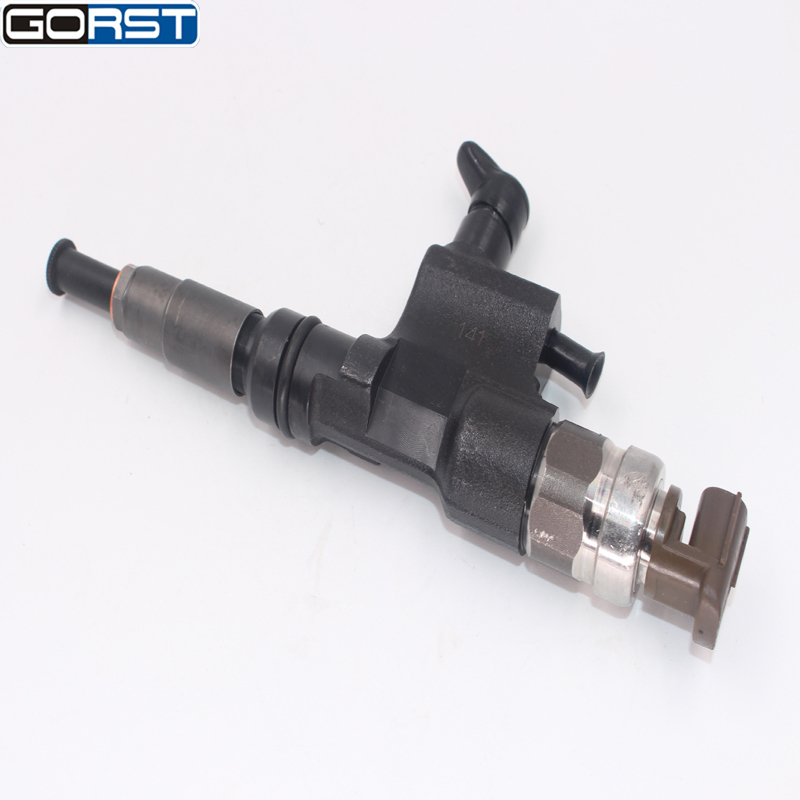 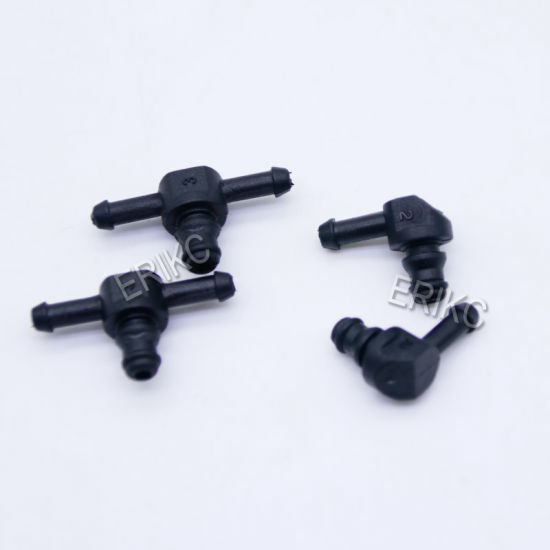 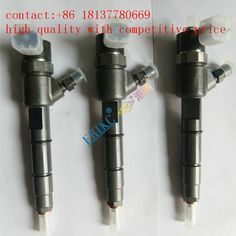 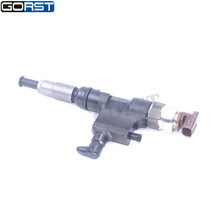 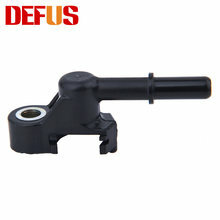 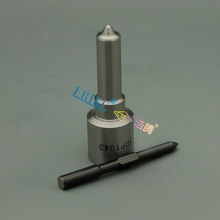 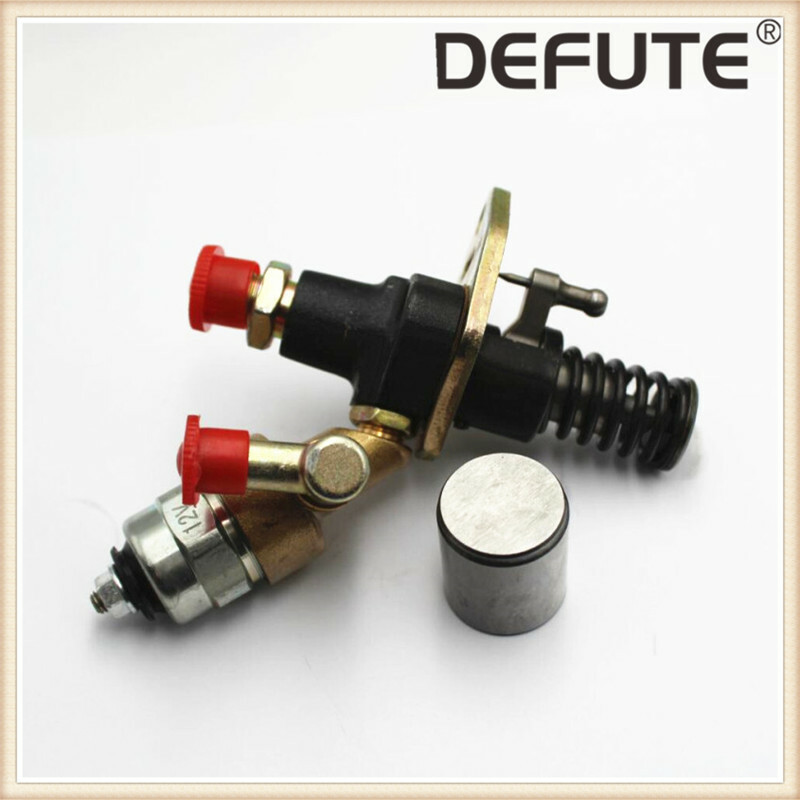 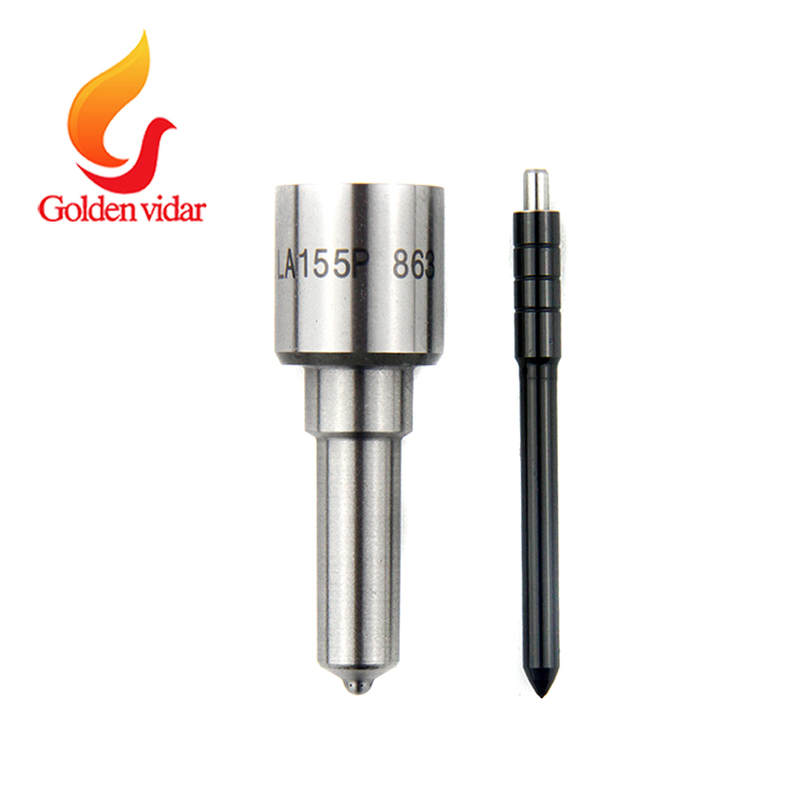 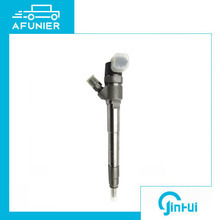 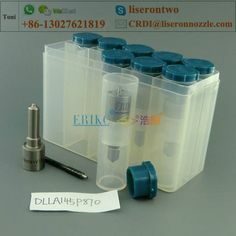 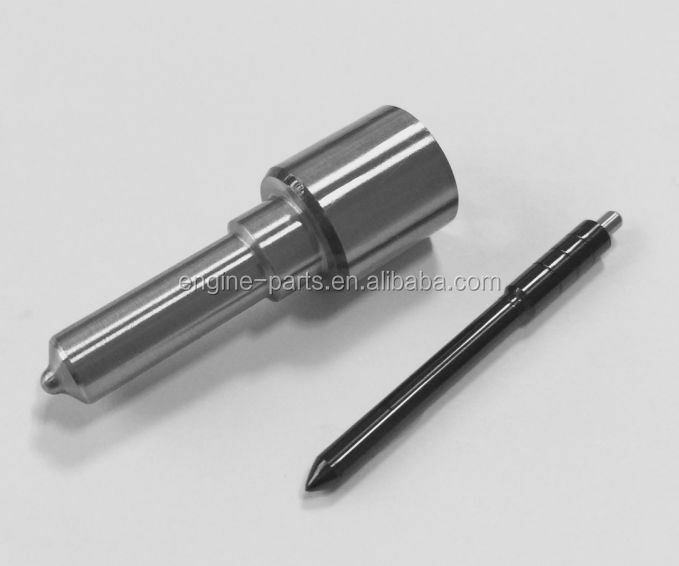 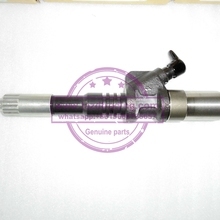 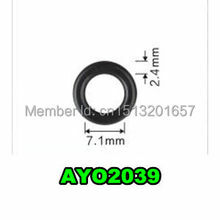 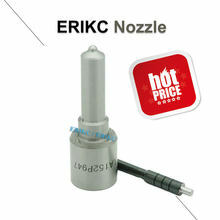 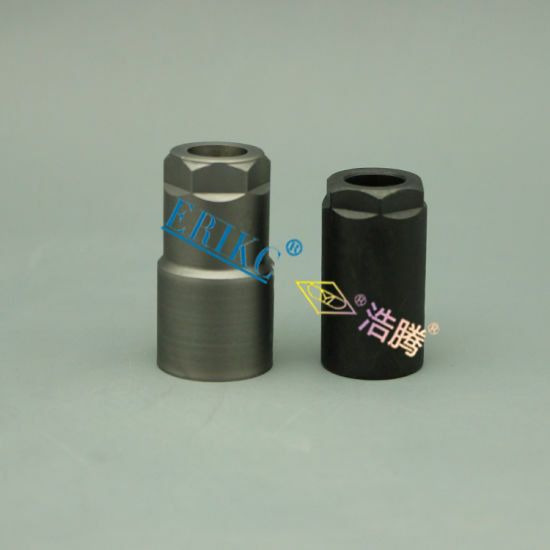 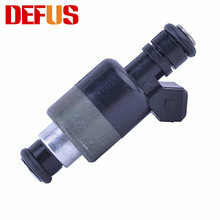 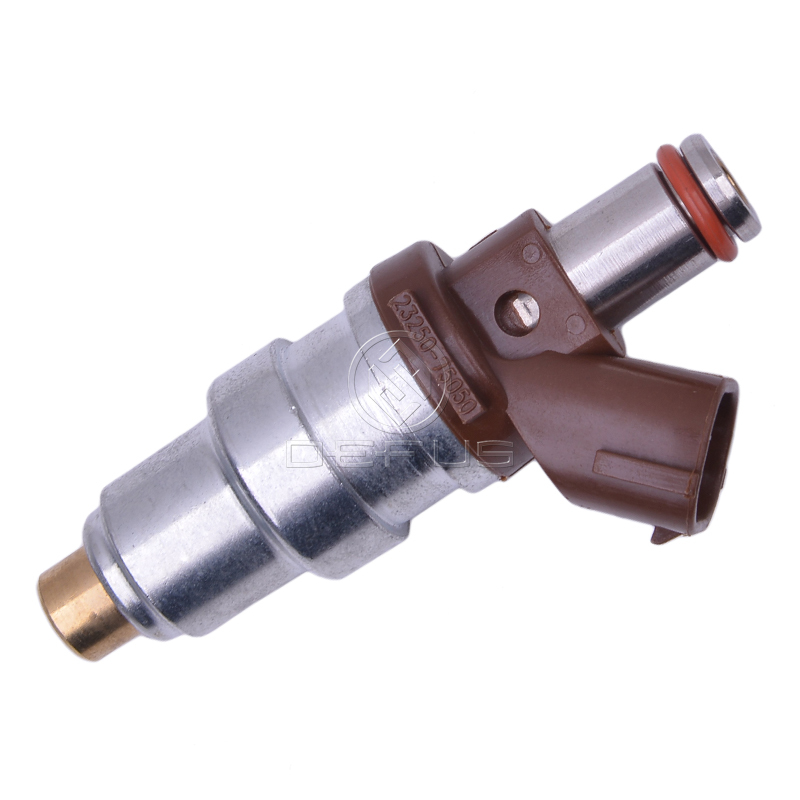 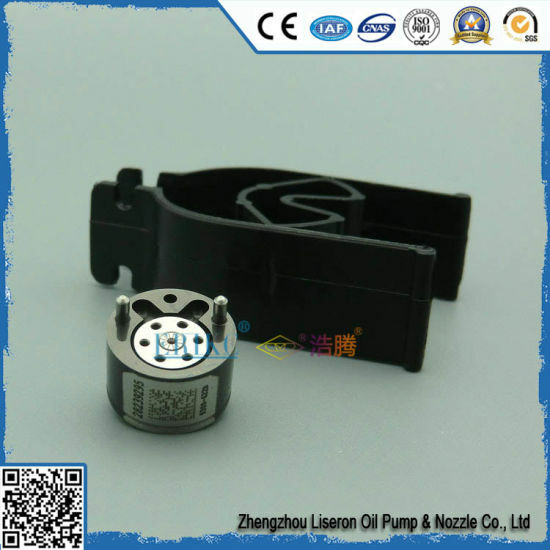 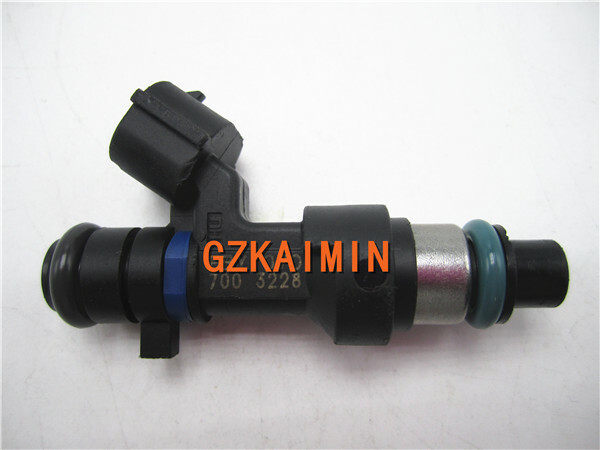 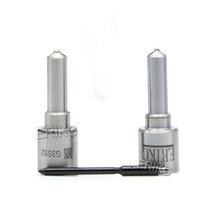 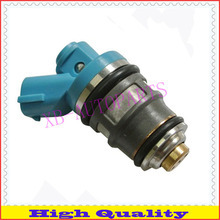 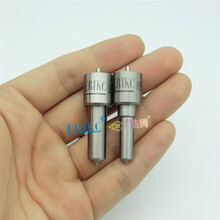 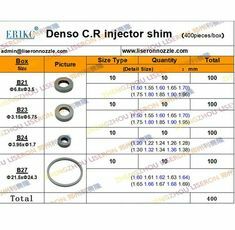 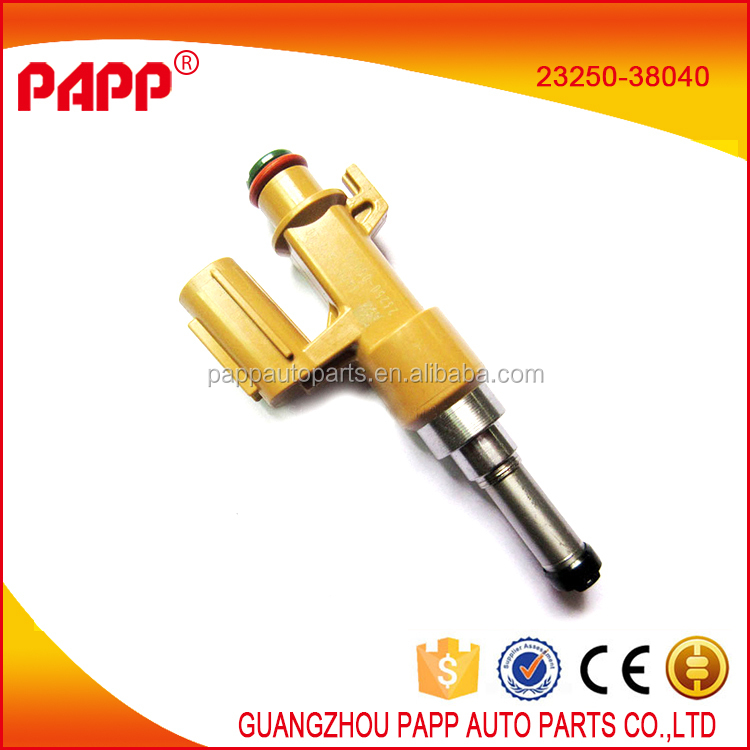 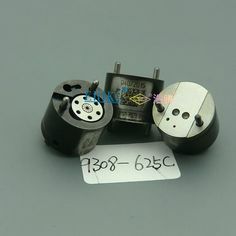 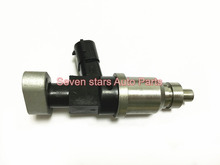 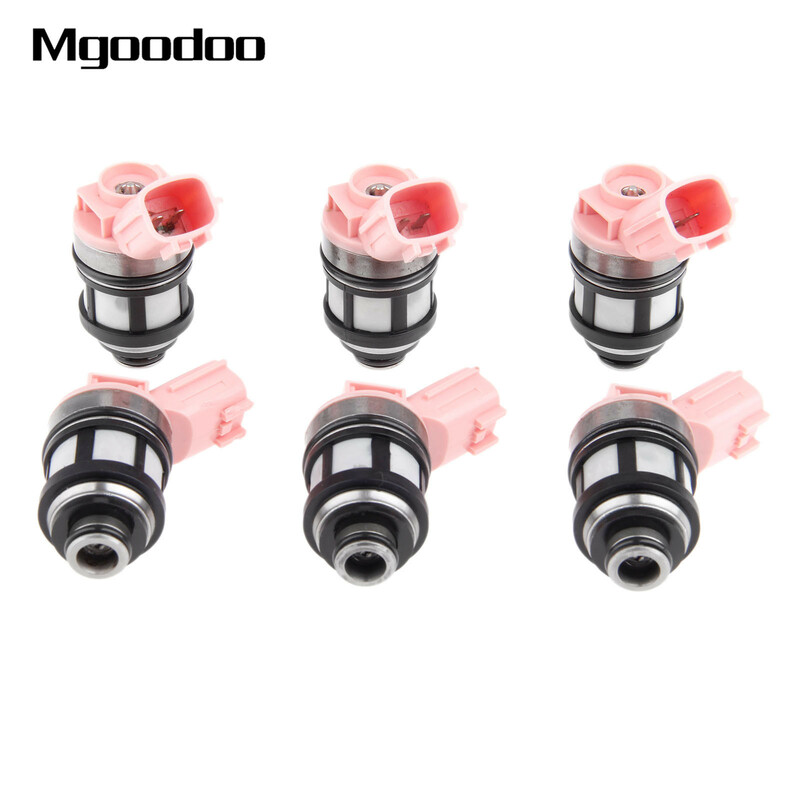 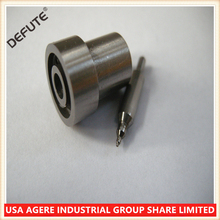 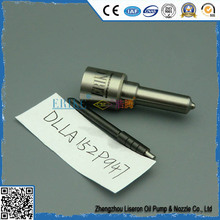 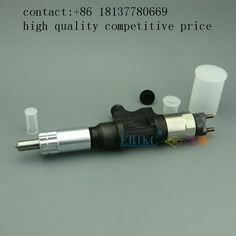 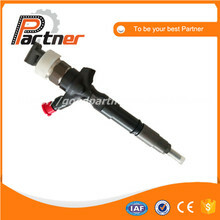 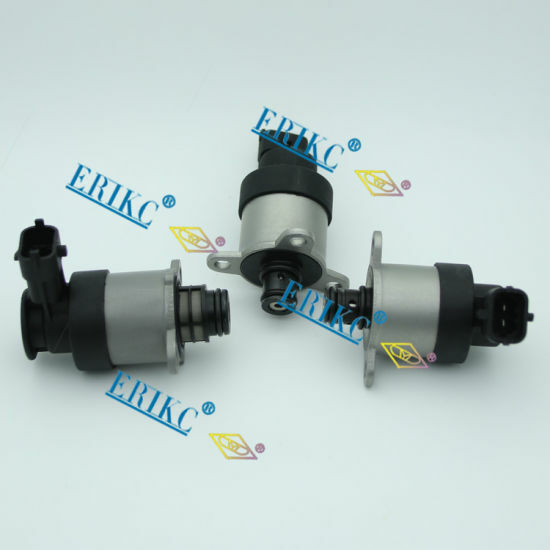 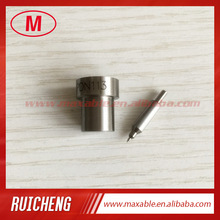 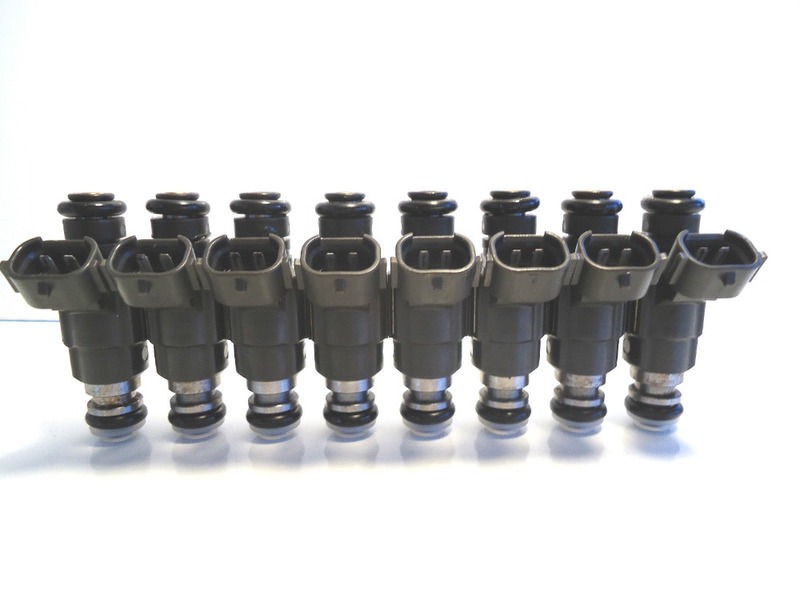 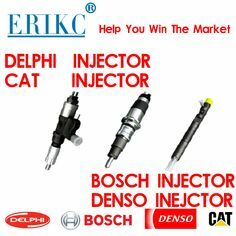 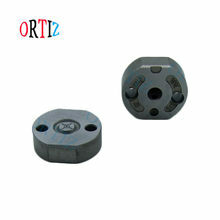 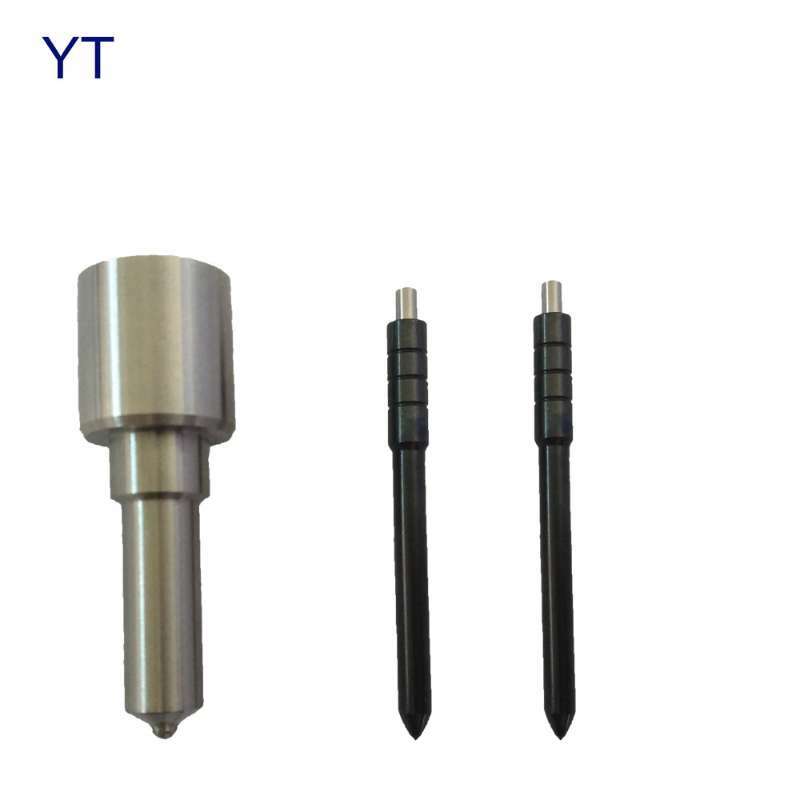 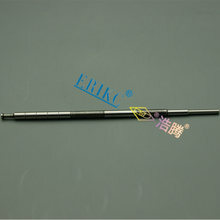 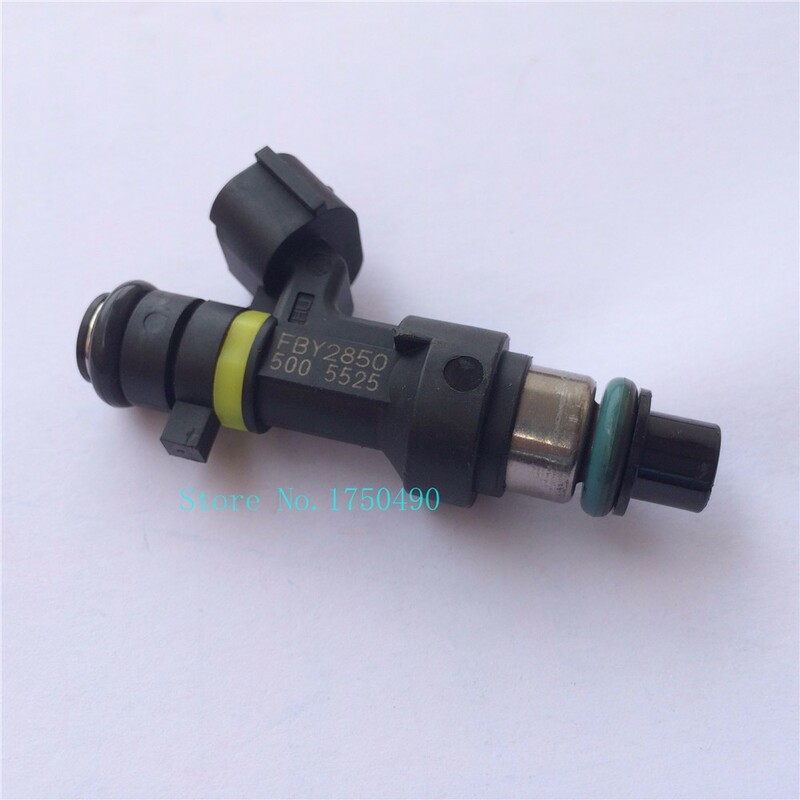 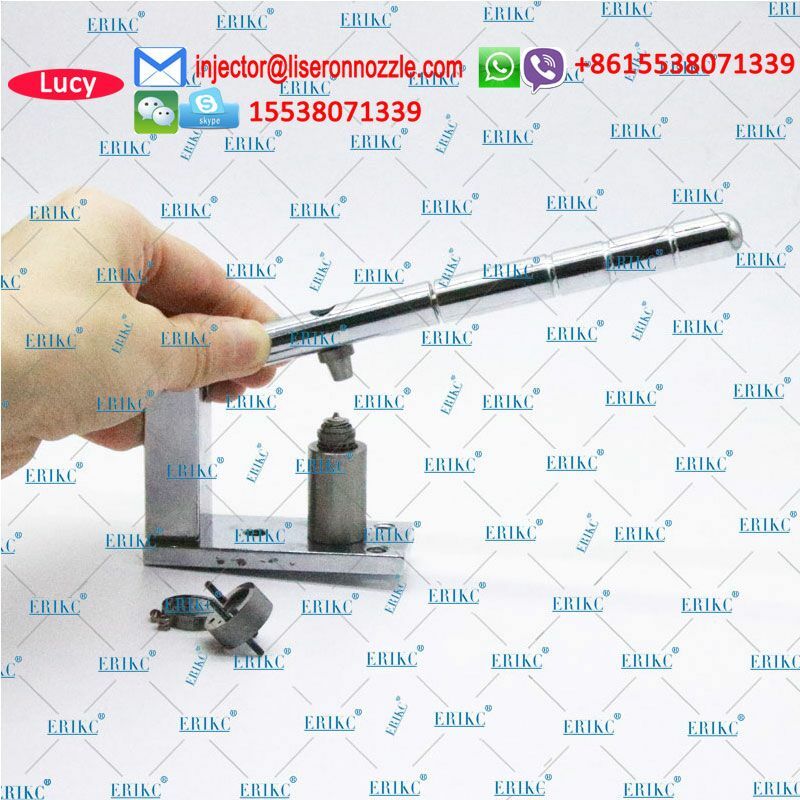 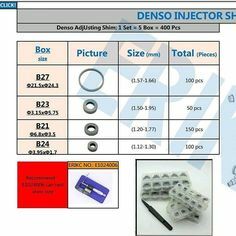 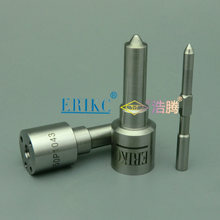 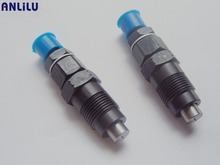 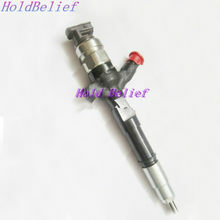 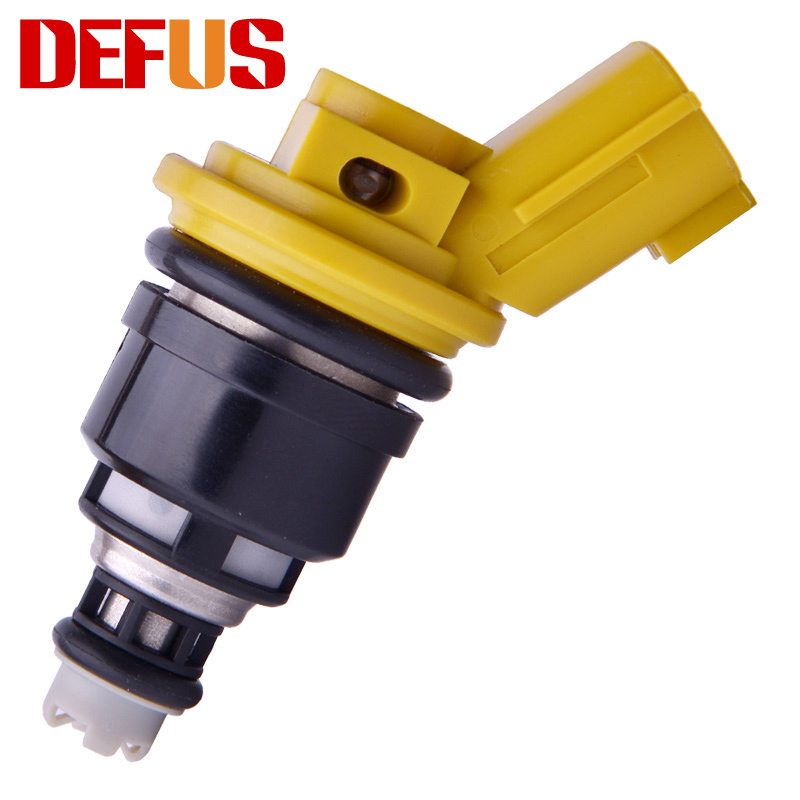 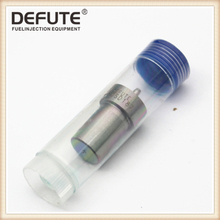 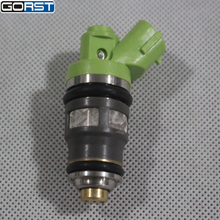 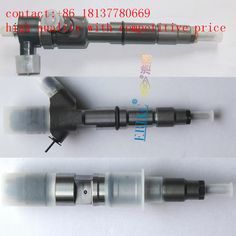 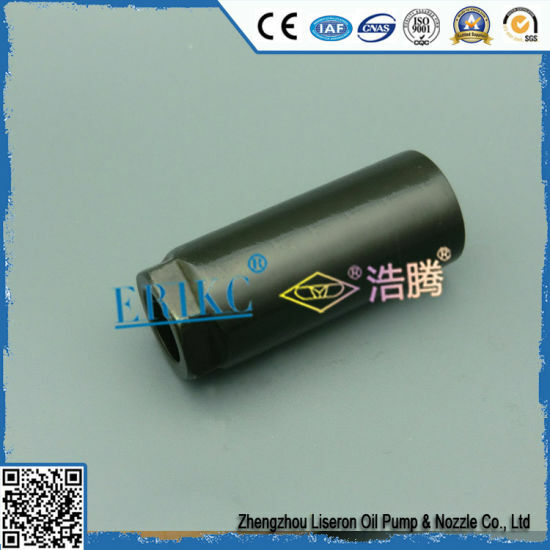 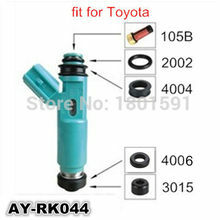 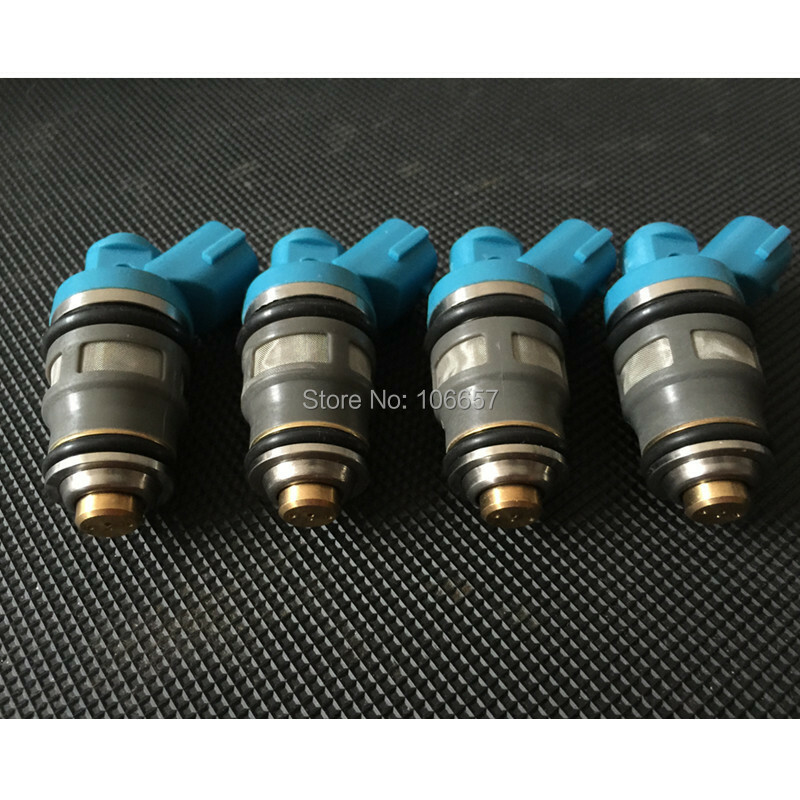 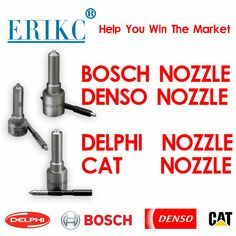 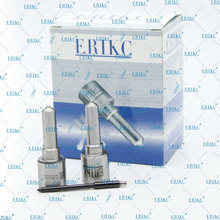 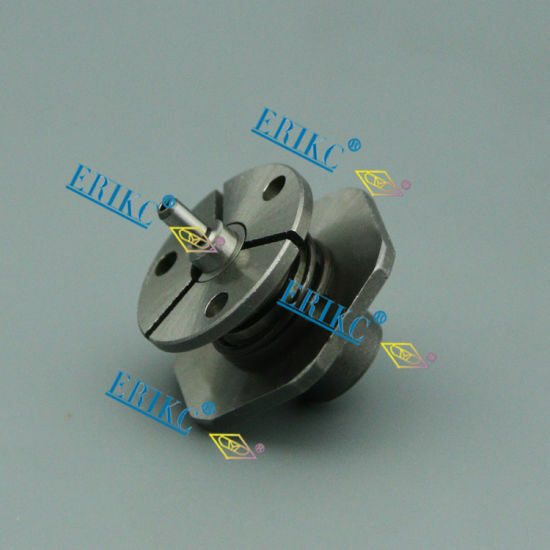 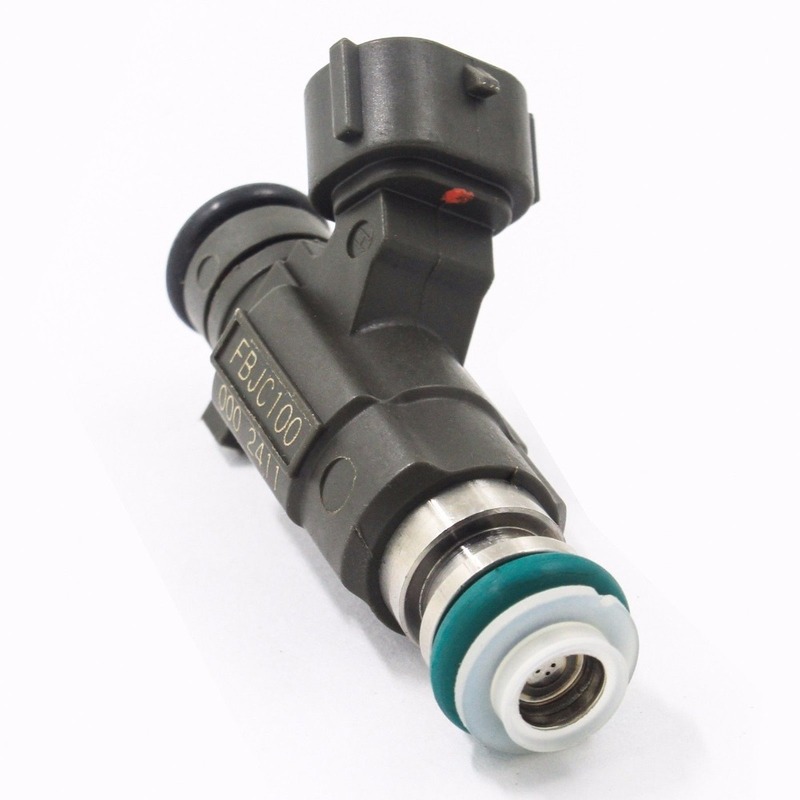 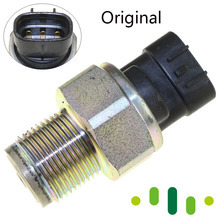 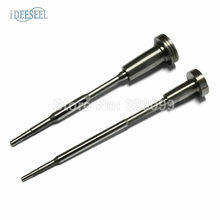 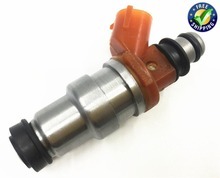 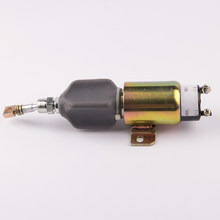 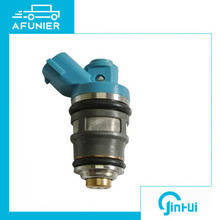 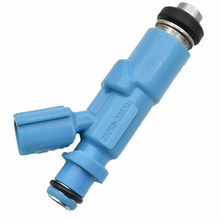 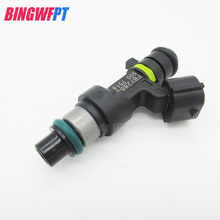 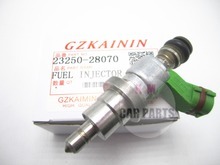 Common Rail BOSCH DENSO DELPHI CAT Diesel Fuel Injectors Nozzle and Spare parts. 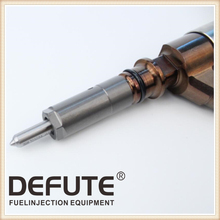 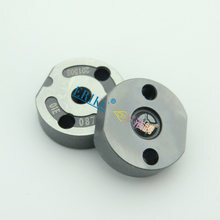 Help you to open the market in the fuel system. 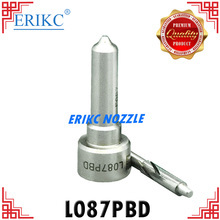 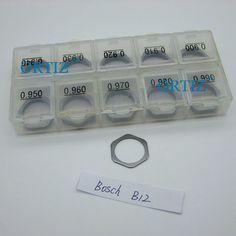 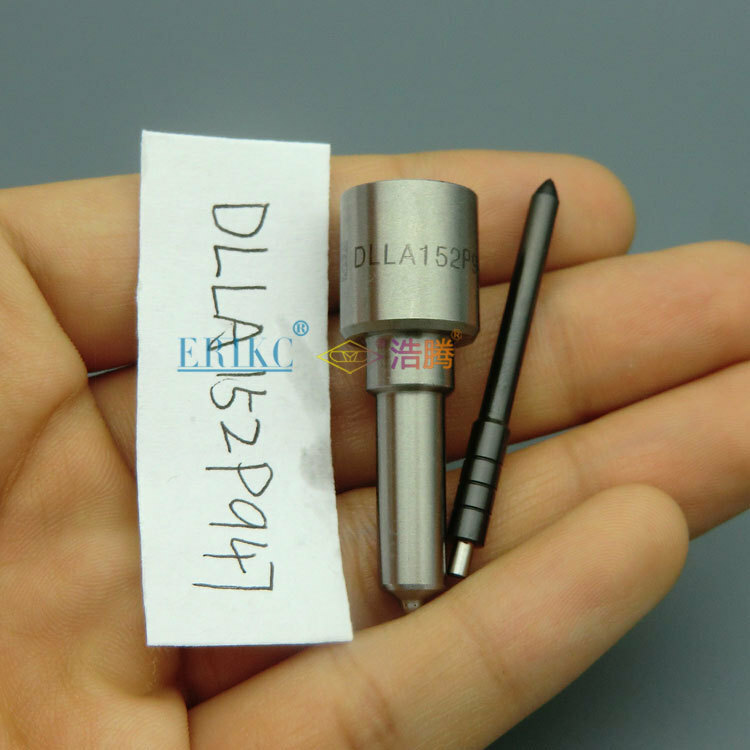 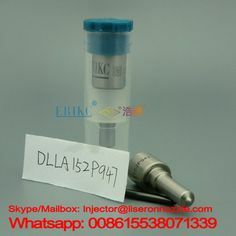 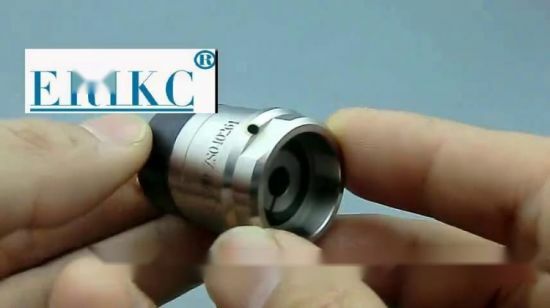 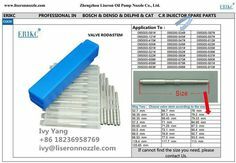 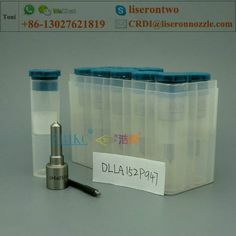 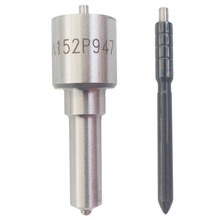 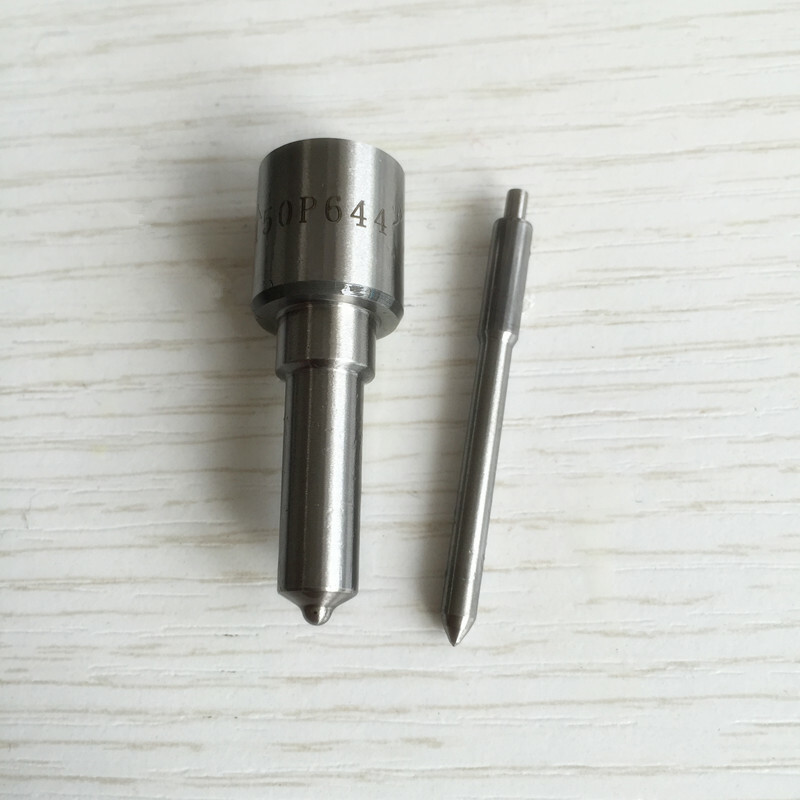 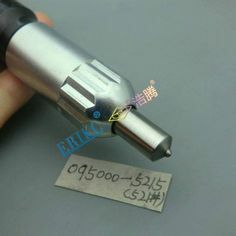 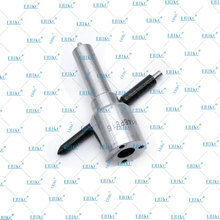 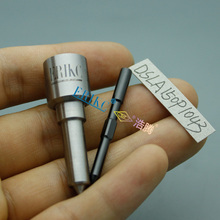 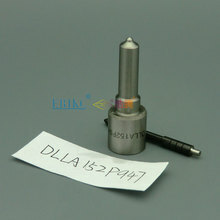 BOSCH Common Rail Nozzle DLLA145P870 093400-8700 Mitsubishi L200 Injector Nozzle. 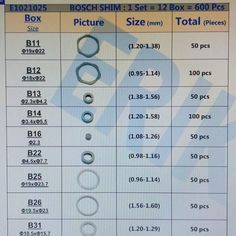 Contact Ms.